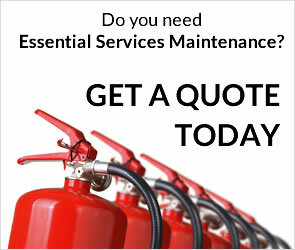 Whether you’re a building owner, manager or tenant, you can rest easy knowing that all of your fire safety services and maintenance requirements will be met to the highest standard with Australian Essential Services Maintenance. 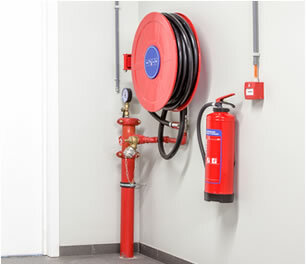 Victoria's Building Regulations mandate that all buildings maintain their essential fire safety services, such as fire alarms, sprinkler systems, emergency lighting, and all other safety installations that make buildings as safe as they can be in the event of an emergency. 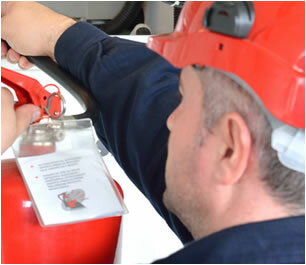 We take care of all the inspection and maintenance requirements of your building’s fire safety services and equipment, including log books, emergency repairs and compliance reporting. 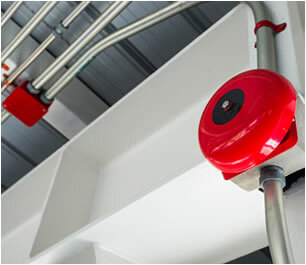 Australian Essential Services Maintenance (AESM) was established to meet your need for Routine Inspection and Maintenance of Essential Fire Safety Services in in accordance with Building Regulations. Employees and contractors can login to our online induction portal for access to training courses and material, and our resources library for relevant documents.